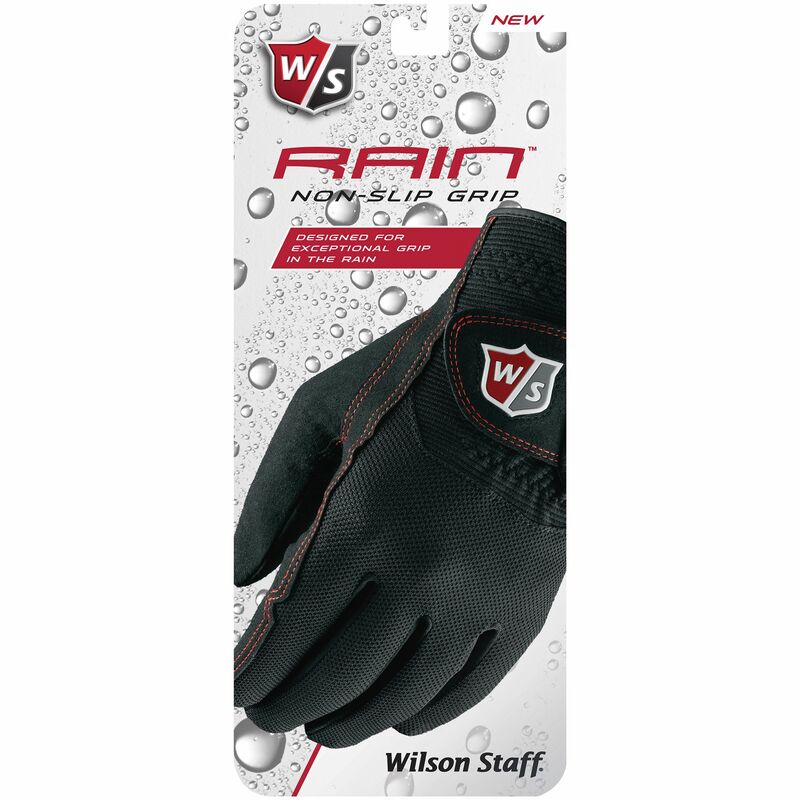 The Wilson Staff rain gloves improve your golfing experience in rainy conditions as they provide you with protection and an excellent tacky grip. 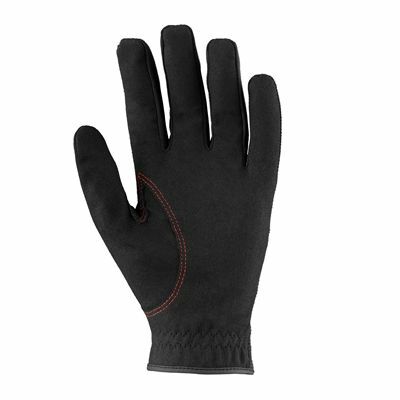 Their innovative microfiber construction allows you to hold the club firmly and focus on the swing. 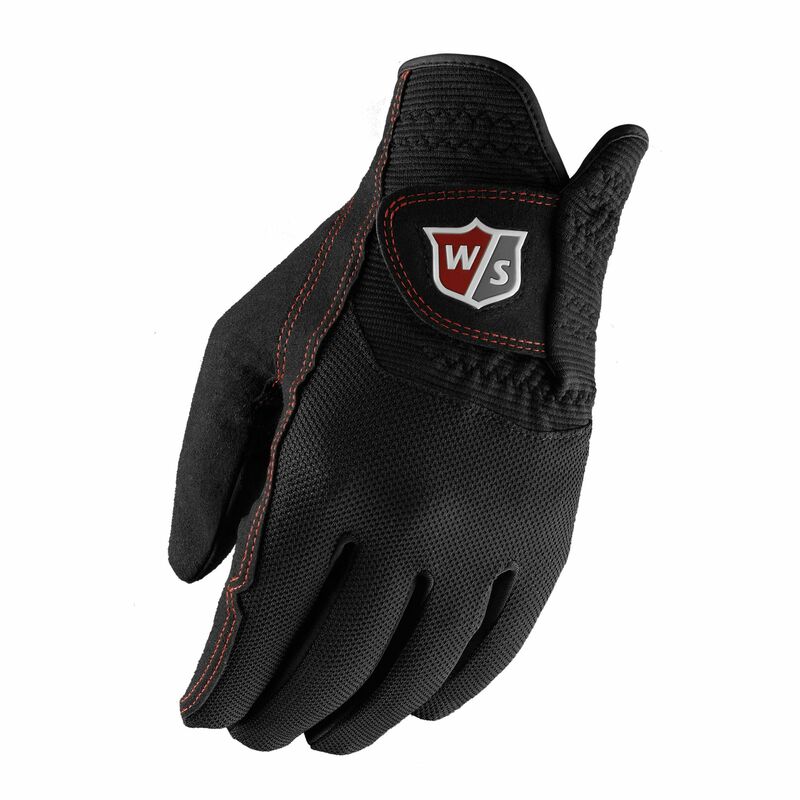 What is more, the technology in the gloves enhances the grip as they get wetter. And with the moisture-management mesh, they fit and feel highly comfortably all year round. Dexterity or Hand Orientation: Right-handed refers to a right hand player type who needs a left-hand glove. Dexterity or Hand Orientation: Left-handed refers to a left hand player type who needs a right-hand glove. for submitting product review about Wilson Staff Mens Rain Gloves.